An Australian TCR series has taken a giant step towards becoming a reality, with the Confederation of Australian Motor Sport having now selected its preferred promoter. 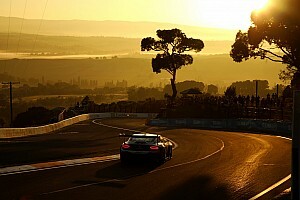 CAMS, which earlier this year signed a five-year deal with WSC Ltd, has all but formally given the nod to run TCR to a newly-formed category management business known as Australian Racing Group, owned by John McMellan and Brian Boyd and run by former Supercars managing director Matt Braid. 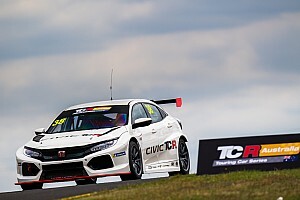 CAMS and ARG are in the final stages of negotiations over the promotional and commercial rights for TCR in Australia, with the deal likely to be completed in the near future. Once the TCR deal is completed, ARG will take over the running of both that and the Super5000 series, both of which are earmarked to kick off in 2019. 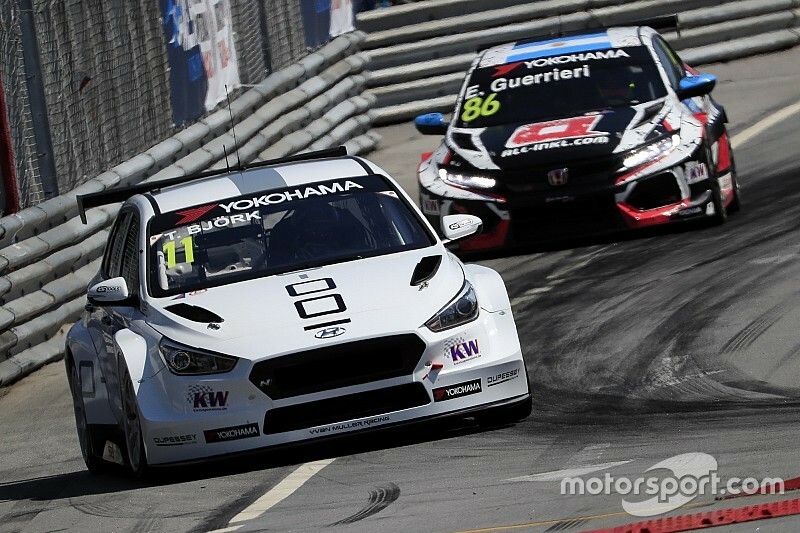 "I can confirm that the Australian Racing Group is in final negotiations with CAMS on the rights to a TCR Series in Australia," said Braid. "While we are aligned on the key aspects of an agreement and continues to progress well, the process is not complete until it has been formally approved by both CAMS and ARG. "TCR has proven itself to be an extremely popular, exciting and successful category in many countries around the world. Even in these early stages, we have fielded a lot of interest from potential competitors, manufacturers and event promoters interested in being part of a TCR series in Australia. "We're aiming to come to a final agreement with CAMS and TCR series in the very near future. "Furthermore, ARG is committed to developing and promoting the highest-quality racing categories at major motorsport events in the region that will provide both significant support to existing platforms and a career pathway for drivers." CAMS confirmed that the deal is set to be completed once signed off by its Board. 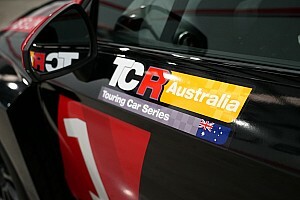 "We are excited for TCR to be coming to Australia – it’s a category which has proven to be very popular overseas and will be a great asset for Australian motorsport,” said CEO Eugene Arocca. 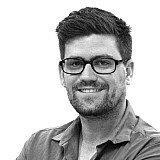 ARG is already talking to both Supercars and the Shannons Nationals about running TCR and Super5000 at their events. There is currently just one TCR car in Australia, and Audi-owned RS3 LMS currently sitting at the Melbourne Performance Centre workshop after initially being shipped down under for a media event.